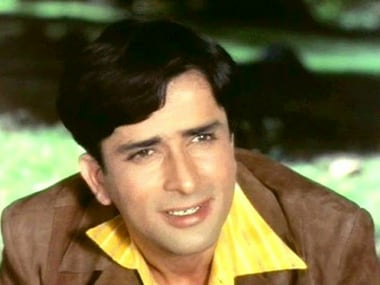 Bobby introduced Bollywood to the realm of young romances. 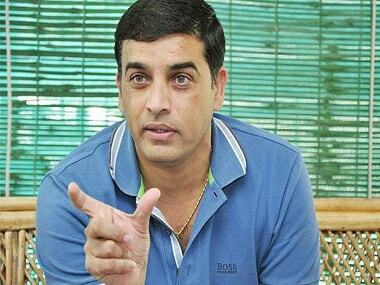 The now 45-year-old Bobby continues to be of the young, by the young and for the young. 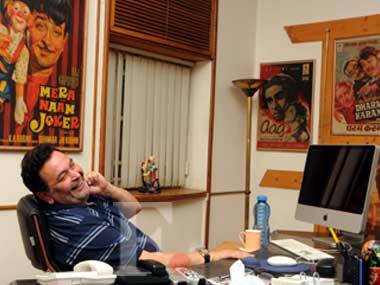 Rishi Kapoor, who debuted with Raj Kapoor's Mera Naam Joker in 1970, turned 66 on 4 September. Lindsay Lohan says she feels "very bad" for Harvey Weinstein, who was fired by the company he co-founded amid decades of allegations of sexual harassment. 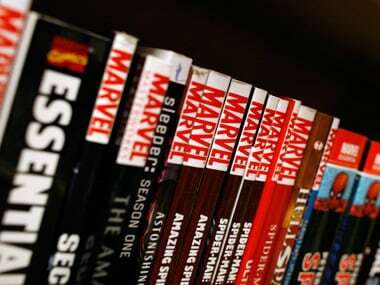 Robert "Bobby" Drake, popularly know as the Iceman, one of the founding members of X:Men and an immensely popular character in the Marvel comic book universe is coming out of the closet. 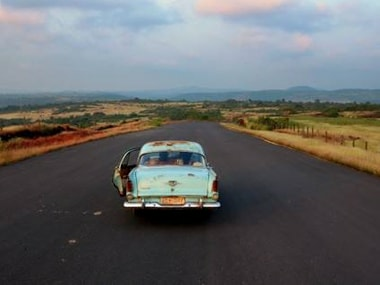 Bollywood's love affair with Goa seems to be like a never-ending honeymoon. 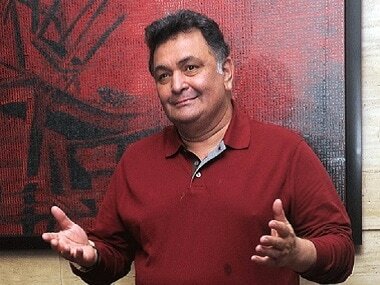 India's first chocolate boy, Rishi Kapoor turns 60 today! Today, as the actor celebrates his 60th birthday with his family in Dubai, here is our pick of our ten most favourite Rishi Kapoor movie songs. 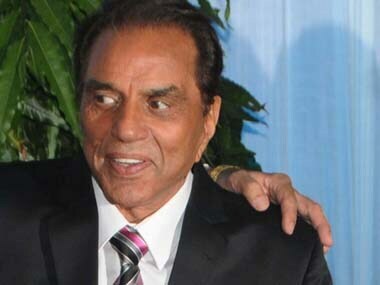 Dharmendra was once upon a time known for his temper and he gave a brief glimpse of it at his daughter Esha's wedding reception when journalists asked about his sons Sunny and Bobby.